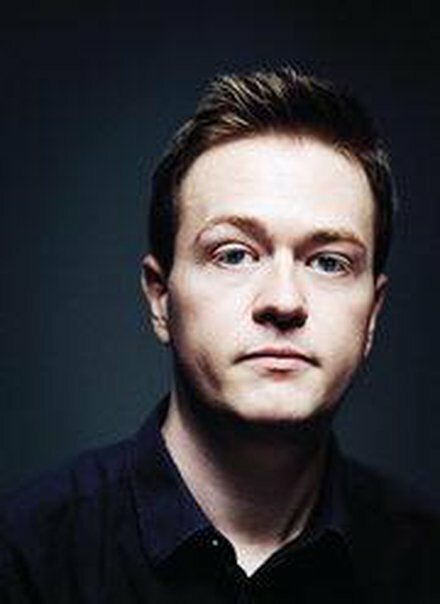 This week writer and journalist Johann Hari talks to Sinéad about his book Chasing The Scream: The First and Last Days of the War on Drugs. In 2011 Hari was a columnist for the UK daily, The Independent, when he found himself engulfed in a scandal of his own making. 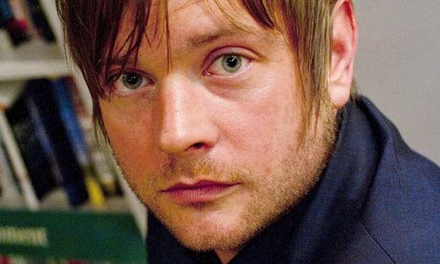 He was accused of plagiarism and making improper edits on his critics’ Wikipedia pages. He made a full apology and left public life for a time. He travelled around the world to meet people who are affected by the war on drugs, be they users, dealers, criminals or law enforcers. The encounters he had make up the bulk of the book and Hari tells Sinéad about some of these. He also traces the history of the war on drugs – a futile and costly war, in his opinion – which, he says, has its roots in racism and persecution. Christine Dwyer Hickey has written her seventh novel, The Lives of Women. It tells the story of 50 year old Elaine who has returned to Ireland after a long spell living in New York. She returns to the house where she was brought up and her ailing father is still living there. Their relationship isn’t always easy and the novel darts from the present day to the 1970’s and Elaine’s teenaged years. It’s the story of family, community and friendship. Friendship is also the theme of Sarah Bannan’s novel Weightless which is set in small town America. Teenager Carolyn Lessing moves from her home in New Jersey to Adamsville, Alabama. Her arrival causes a stir among the junior high school students in the town. Their initial excitement and curiosity soon gives way to something more sinister as the novel explores themes of bullying and the dark side of social media. 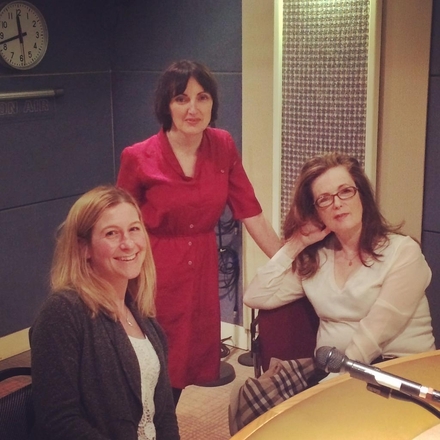 Both writer join Sinéad in studio to discuss their books and the often common themes that arise out of them. Stuart Evers has just published his second collection of short stories Your Father Sends His Love. The collection deals with many aspects of family life including fatherhood, sibling rivalry and parenting. Evers himself has recently become a father and this experience has made him reflect on his own relationship with his father. He talks to Sinéad about this and we hear a reading from his book as well as how the Irish experience in the UK is portrayed in his collection.